Warning: Spoilers for the original “Twin Peaks” seasons and “Fire Walk with Me” below. 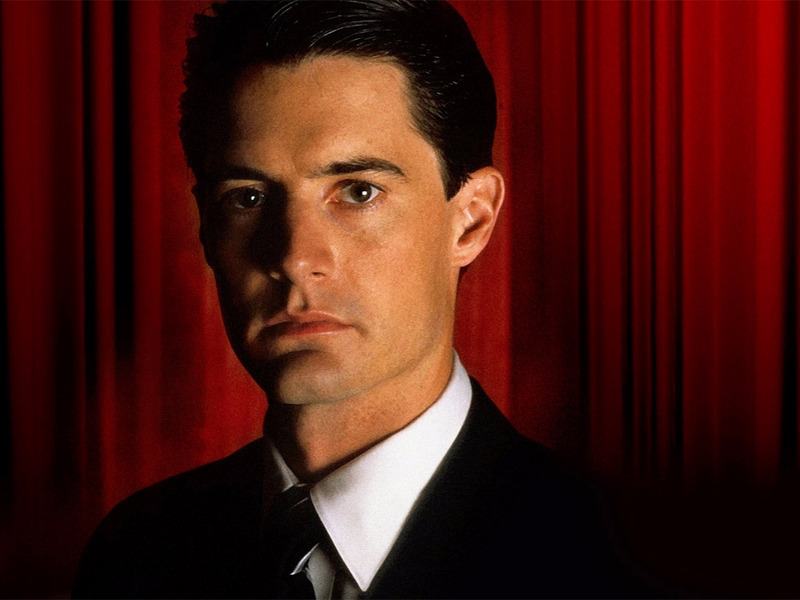 “Twin Peaks” ended 26 years ago, but it wasn’t over. The last aired episode of the surreal show from the minds of David Lynch (“Mulholland Drive”) and Mark Frost took the already weird small-town drama into an even weirder orbit. While ABC canceled the show after the 1991 season-two finale due to sagging ratings, it still had more story to tell, which it will get to do, picking up decades later in the Showtime “Twin Peaks” revival premiering Sunday night.